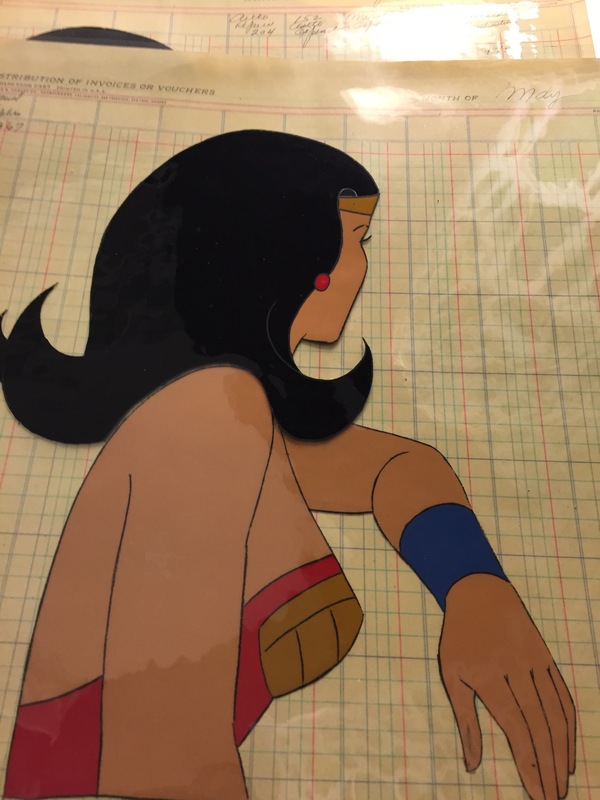 Are you selling the Wonder Woman cel? And why is it “cel” and not “Cell”?? 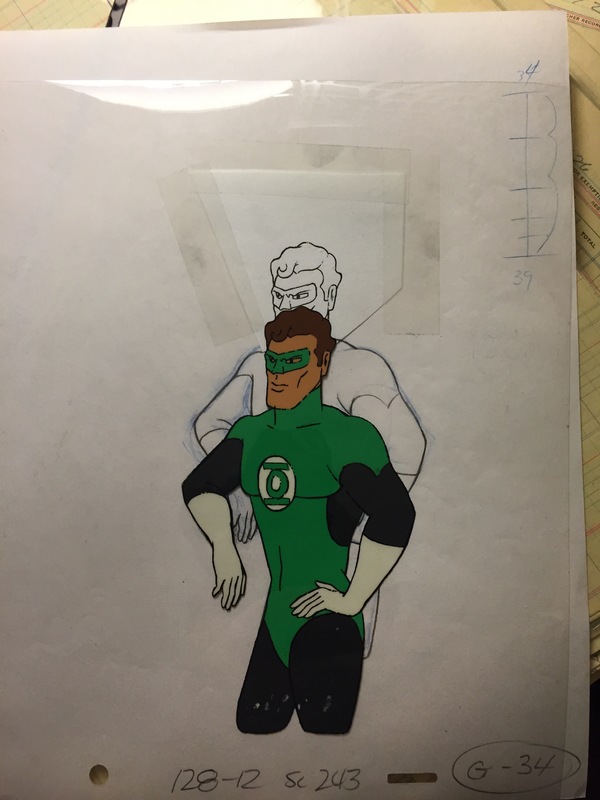 This is Manny regarding the Superman cel. Are these other ones still available? If so how much? I have lots still left, I think. Which ones are you interested in? 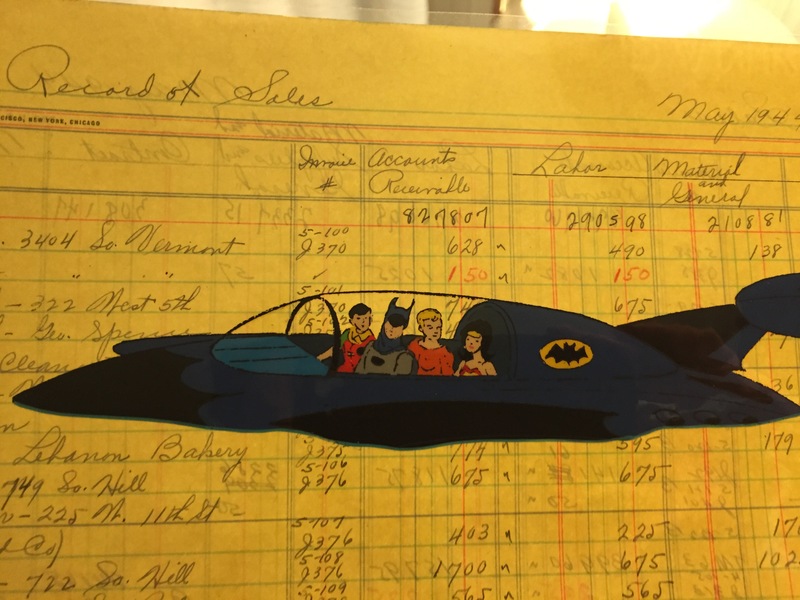 Which characters?